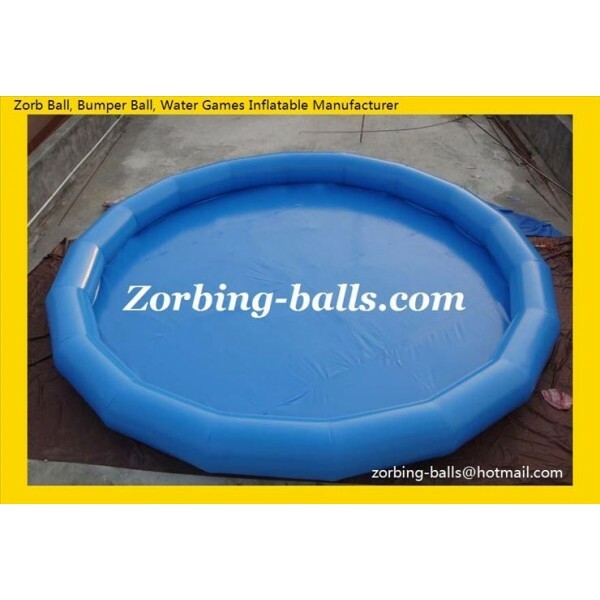 Its other names include Inflatable Swimming Pool Toys, Inflatable Swimming Pool for Adults, Pool and Water Ball. The water pool is more economical for playing water games than the traditional pool. Moreover, it can save the space of storage after deflation when people do not need to use it. Many inflatable products are suitable for playing in the Inflatable water pool, such as inflatable water balls, water walking ball, water roller, zorb ball, bumper balls, bubble ball, paddle boats etc. Our inflatable water swim pool is manufactured and processed by hot-seal equipments, in good quality. We can make customized sizes, colours and designs, welcome OEM & ODM. When you look for Inflatable Swimming Pool, do not hesitate to contact us, you are just going to love it! Unit Price: US$599 - 2599. Free Shipping to Australia, Europe, North America and Southeast Asia. Where Are the Inflatable Swimming Pool Wholesale used? How to Purchase Inflatable Swimming Pool Wholesale with us?